These cottages and huts are made out of Bamboo and offer all the charm of a traditional hut with modern facilities. 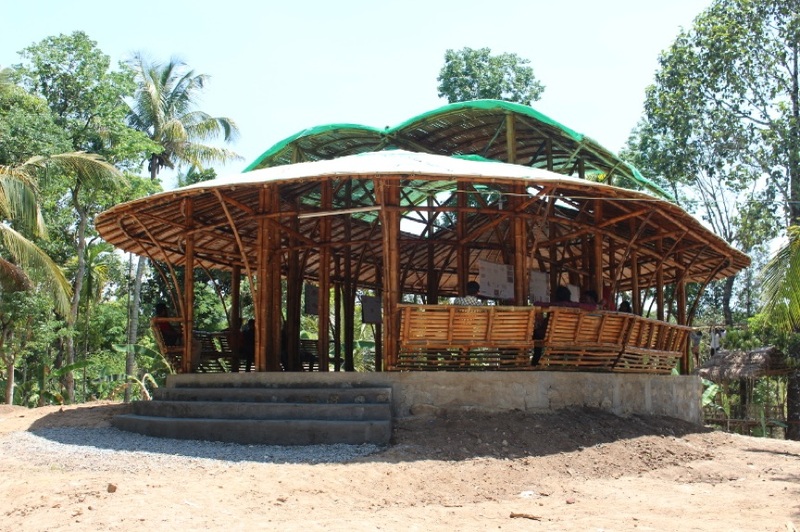 These huts are designed by Indo-Swiss architects together with local artisans. All comforts are offered in a sustainable way. Availability for 5 huts on double occupancy basis. The homestays are run by agro-based families. These are lovely houses providing good facilities and a part of the money goes to the Village Development Fund. There are 6 homestays available on single or double occupancy. Located on the beautiful beach in Kannur, the Hotel Blue-Mermaid is far from the madding crowd. One can hear the tranquil waves of the cool blue sea swinging playfully through the soft green backwaters and on the golden sands. The nearest airport is Calicut (Kozhikode) Aiprport. 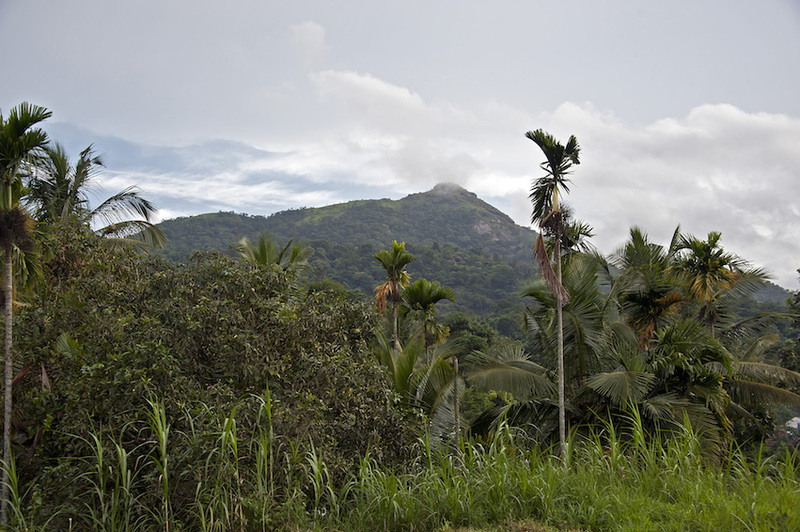 By car or bus it takes about 2.5 hours to reach Wayanad. Ethiad & Qatar Airways fly to Calicut. 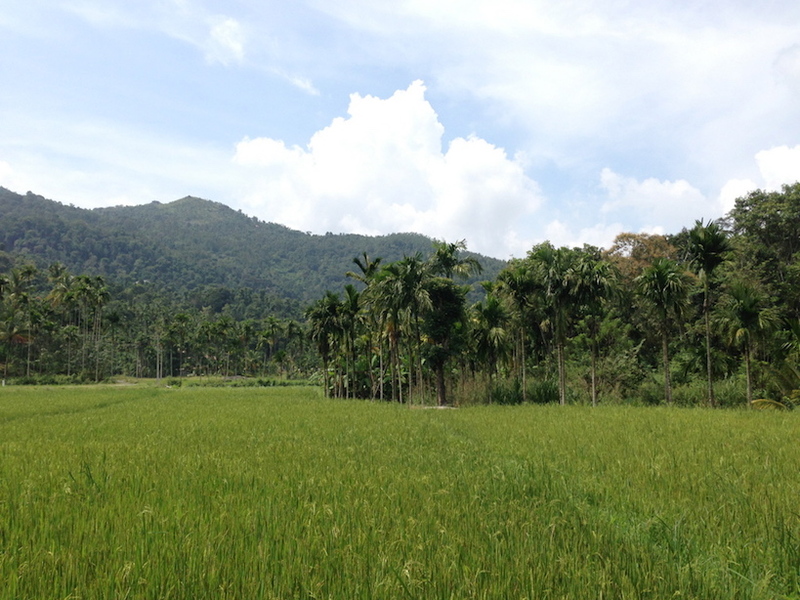 It is the closest and the most convenient airport to reach Wayanad. A car will be there to pick you up. 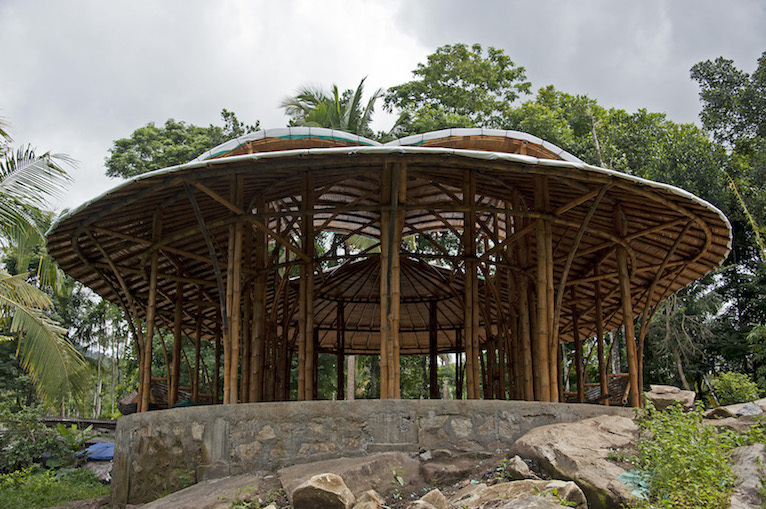 In 2018, the Uravu Project received the solidarity award for sustainable tourism from CIPRA Switzerland. On this retreat we reduce our energy consumption to the minimum and solar energy is used for lighting, cooking, washing, etc. 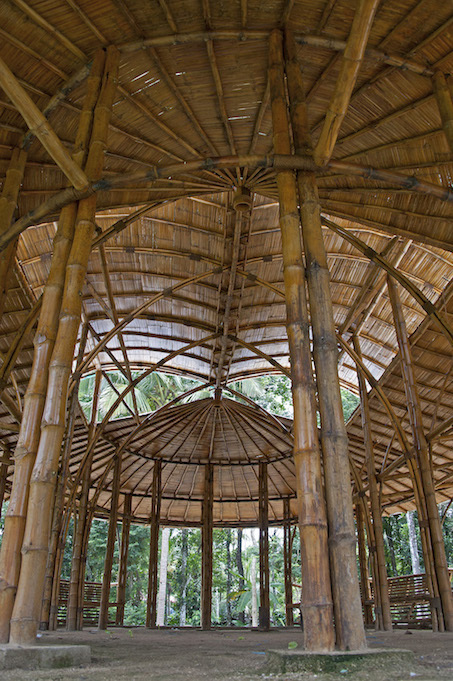 Waste segregation of source and concept of RRR (recycle, reuse, reduction) are the central to Uravu Bamboo Groove. Biodegradable waste is composted and reused for the production of biogas. Explore & dive deep into the beautiful culture of Wayanad, Kerala and its little Uravu bamboo village, surrounded by amazing nature. Living with local community and learning their way of life with art, food, landscape and deep rooted knowledge of Ayurveda and Yoga. We start our retreat on with special Christmas celebration in the eco-friendly Uravu community and celebrate New Year’s eve on the pristine and beautiful beach of Kannur. 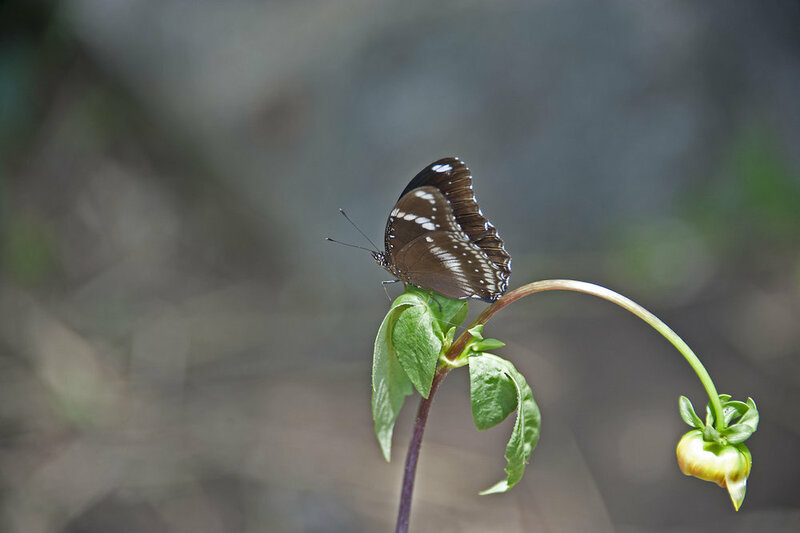 The Wayanad, India retreat offers deep nature experience, community interaction; combined with Yoga practice and Ayurvedic treatments. Kerala is the home of Ayurveda and we will see specialist doctors for assessment and treatments. Explore in and around the area. 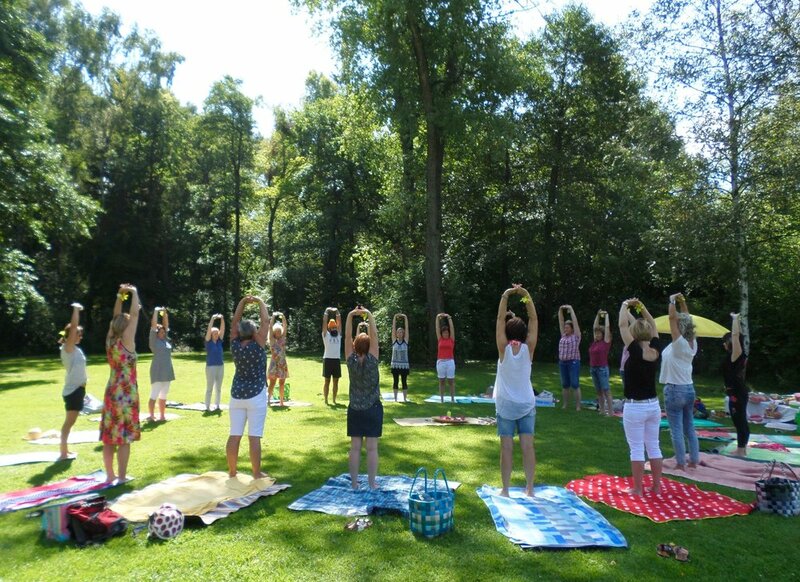 We start the day with Yoga, a local breakfast and then we have amazing day-trips with great activities. 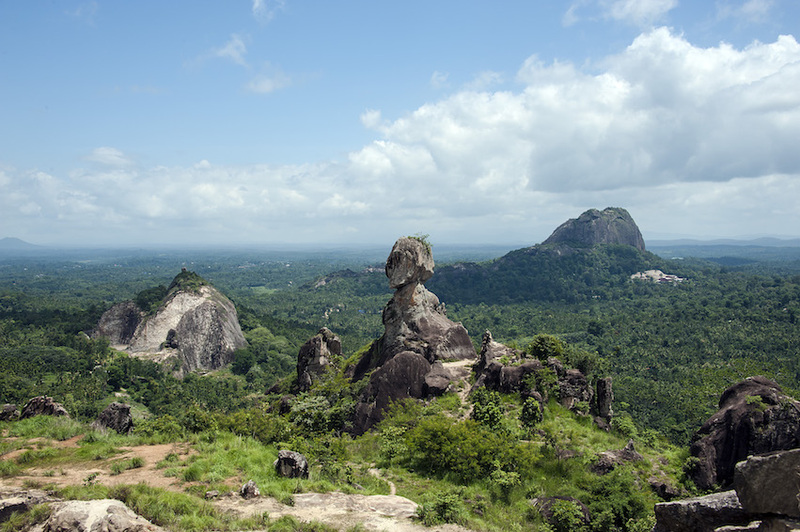 These include the Brahamagiri hike and walking in the hills in the surrounding area. 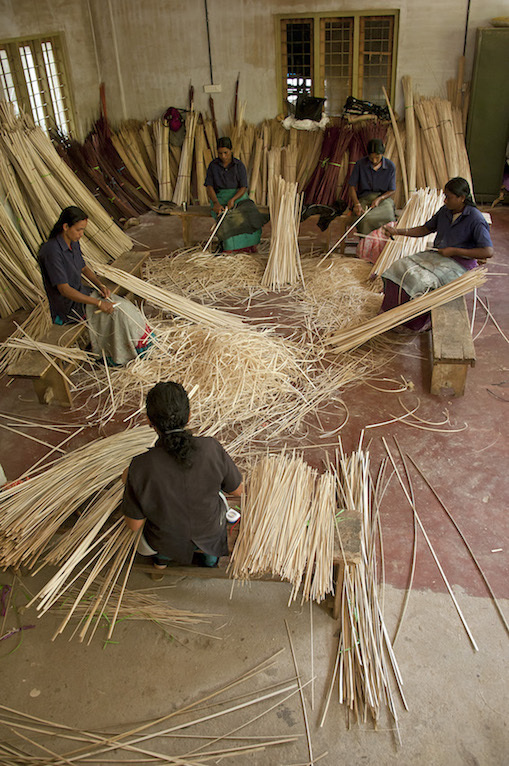 We will also visit the local artisans and spend time learning the local craft of making products with bamboos. Kerala is the perfect place to dip your toe in the rich and fascinating culture of India. 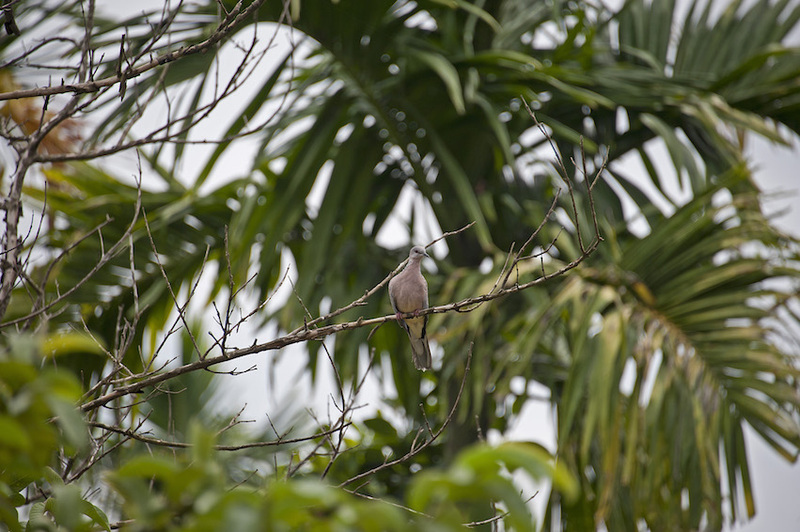 Other day trips experiences will include local birds watching, plucking coconuts, lunch in farmer’s house, dinner at a tribal village and a traditional Kerala cooking course with the local spices. 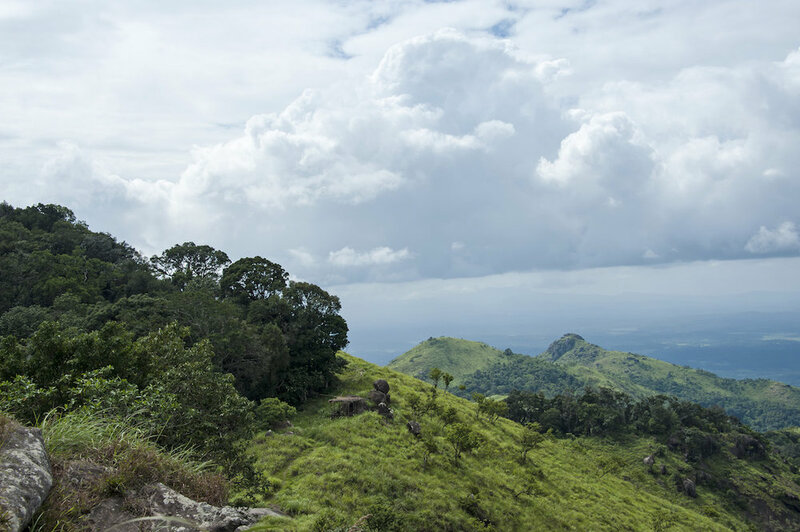 We also will visit the beautiful Priyadarshini tea-plantation and the famous Edakkal caves dating back to 6000 B.C.. Healthy food for all palates is part of the retreat experience, including breakfast, lunch and dinner daily, either hosted at our place of stay or out and about in town. Some meals even come served on a banana leaf! The cuisine is simple, flavourful and Indian, using fresh ingredients from local markets. We will take our tastebuds further by exploring Indian cuisine in a cooking class, where we'll learn a bit of how to bring the flavors of India back home with us! Pamper yourself with Ayurveda massages and treatments with our specialist doctors. Various treatments can be offered. Please see our sign up information. 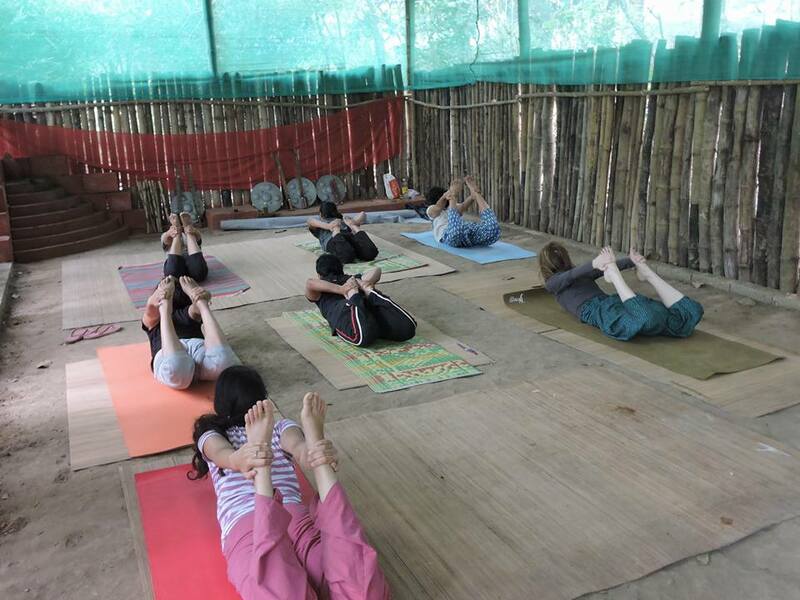 The retreat features daily yoga classes led by Gurdeepak and music with Steffi. Yoga classes are offered in a way to relax, connect with yourself and stimulate to grow in our own personal practice. Classes are for all levels of asana practitioners. 12 days / 11 nights (Dec 23 - Jan 3). Arrivals on Dec 23rd afternoon. Deposit to hold place: CHF 950-. * participants travelling alone will be matched up with other participants depending on the profile.